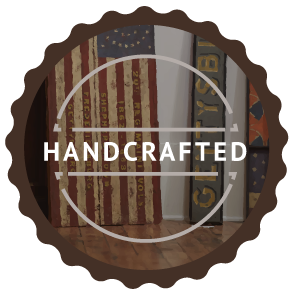 Looking for a unique gift or simply treating yourself to something special, Gallery 30 in Gettysburg has a wonderfully eclectic selection of accessories for women that are handmade in America and guaranteed to be unforgettable. From funky handbags to sensuous scarves, we have something fabulous to suit every style. 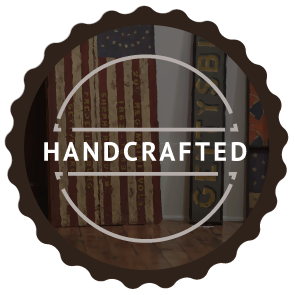 At Gallery 30 each piece is an inspired original, just like the person who wears it! 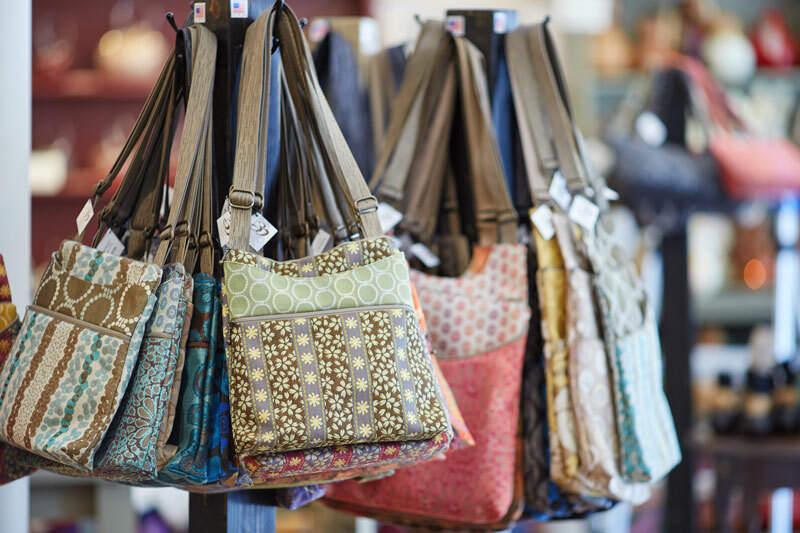 Our handbags by Maruca Design are fun, funky and functional. 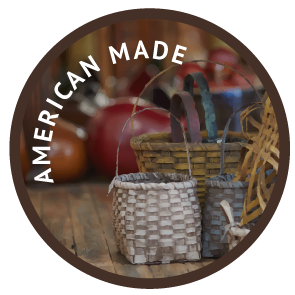 Made in Boulder, Colorado, they are designed with the specific needs of women in mind. 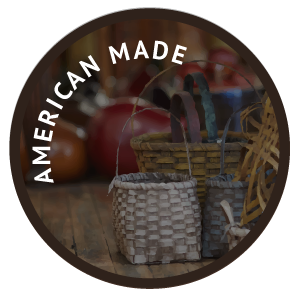 Not only are the handbags perfectly designed to help you get organized, they are also made using American-milled jacquard fabric for long lasting durability. We’re also your source for light, breezy fashion scarves that make eye-catching accessories for warmer weather. 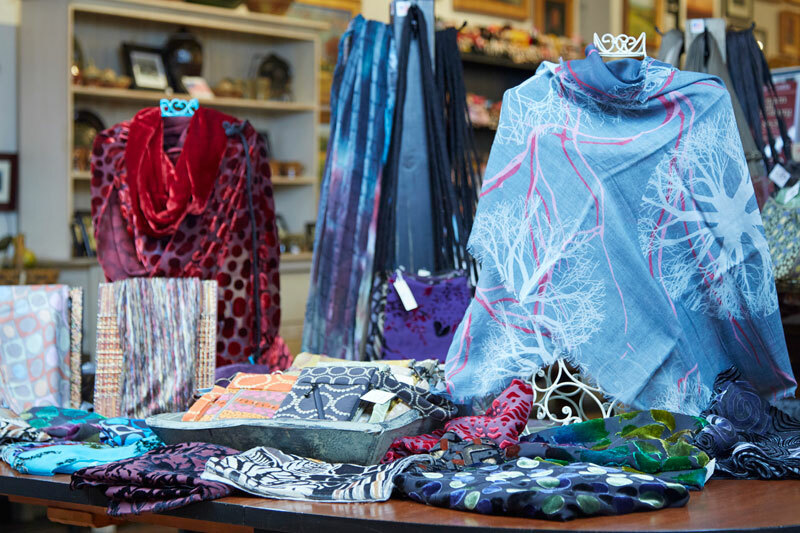 We have a one-of-a-kind selection of traditional and infinity scarves in a variety of feminine prints and textures. Our designers use artistic fabrics such as hand-dyed silk and burnout velvet to ensure that the scarves make a dramatic statement, whether worn with jeans and a tee or a formal gown. 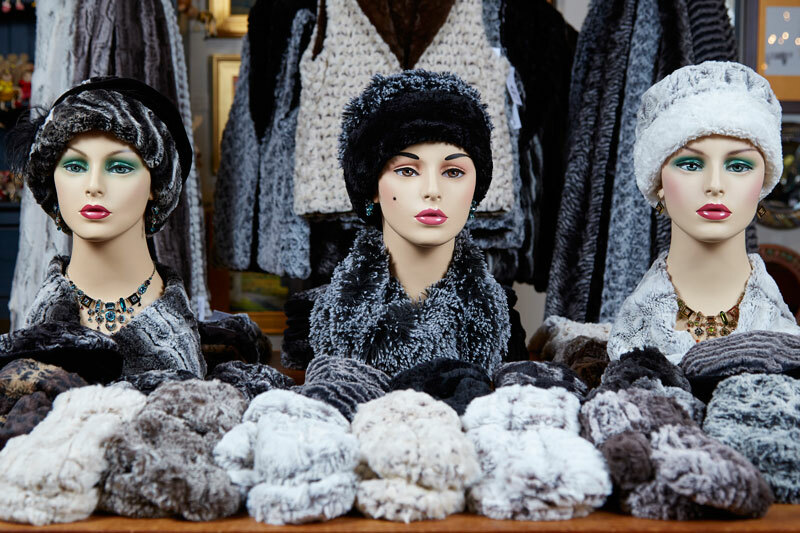 Bundle up in style with the luxurious softness and warmth of faux fur! 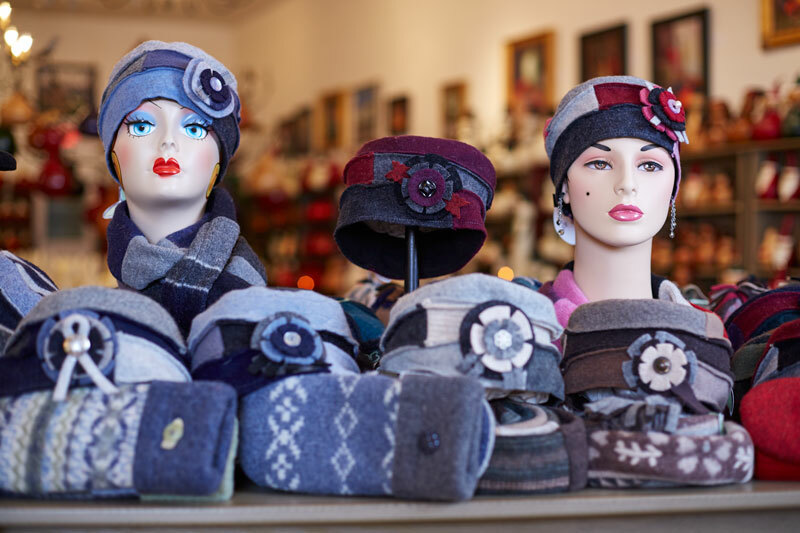 These sophisticated designs which include hats, scarves, wraps, mittens, fingerless gloves and even vests have been crafted by a lovely designer based in the Pacific Northwest since 1992. This collection pairs beauty with convenience as most of the styles are reversible. The soft faux fur material is also machine washable. Brilliant and unconventional, one of our designers up-cycles 100% vintage materials including fragments of repurposed lambswool sweaters and fanciful cardigan buttons into gloves, mittens and scarves. The designer has developed what she calls an “eco-fashion house” where she and 14 other artists give reclaimed wool new life. They’ll keep you warm during those chilly Gettysburg winters.